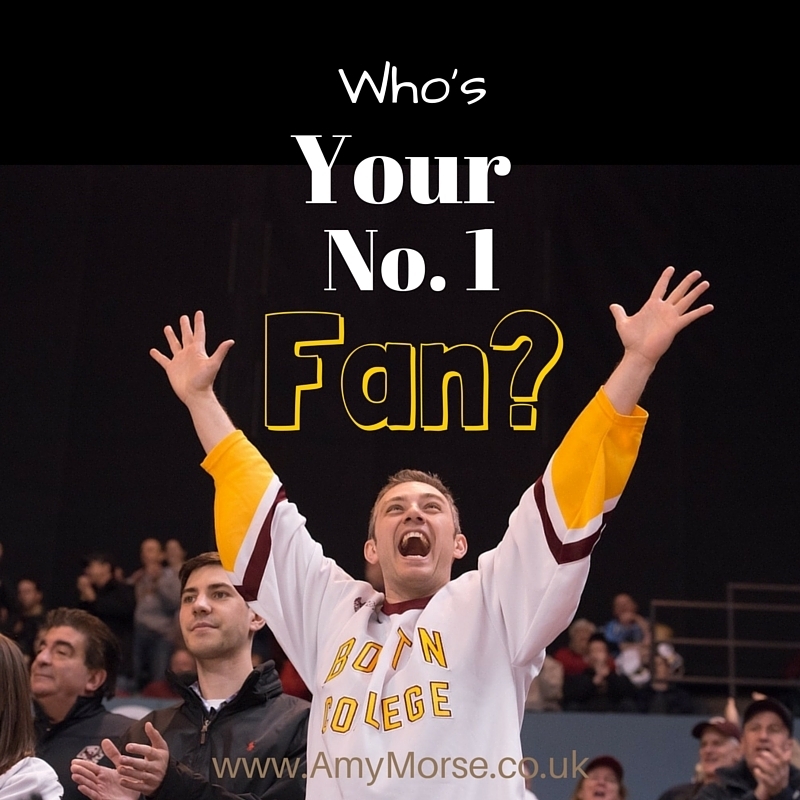 Home » Operation Author » Blog » Who’s Your Number 1 Fan? Who’s Your Number 1 Fan? Marketing is a murky business. There are so many things to consider, so many options to raise awareness of what you do, it can be overwhelming. How on earth do you persuade people to buy from you instead of the next business? Essentially, the only reason for your business to exist is if it solves someone’s problem. Ask yourself: what problems does your business solve and who has those problems? 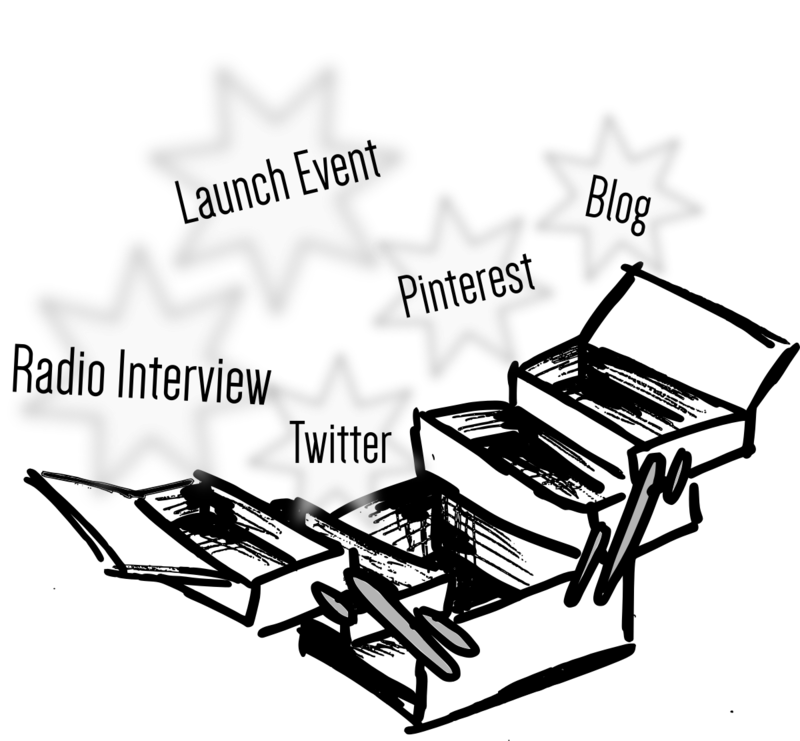 Before you can make any meaningful and effective choices about what promotional tools to use from your marketing toolbox to get their attention, first you need to know who that someone is. ‘Middle class women between the ages of 25 and 60 living in the South West‘. That’s all well and good (if you have the marketing clout of a big supermarket), but for us mere mortals it’s much too general. Your ‘women in the Westcountry‘ all have different backgrounds, come from different generations, with different needs, wants, aspirations, motivations, financial restrictions, priorities etc. You’ve not failed, but you’re not quite getting it! Instead of that vast range of people… (a quick Office of National Statistics search reveals there are around 1.5 million ‘women in the Westcountry‘) choose one person on that scale and make it all about them. A simple probability assumption means that one person will share similar characteristics with tens of thousands of other people. 10,000 raving fans who come back over and over again is much easier to manage and maintain than a disparate group of wishy-washy people who may or may not be loyal to you. You can use your resources to keep your 10,000 happy instead of constantly trying to warm up tepid leads from a massive stagnant pool of potential customers. Imagine the one person as your number 1 fan. Who’s the ideal customer for your small business? Save yourself a lot of time and money buy targeting ‘the one’ instead of the many. Get it right for them, and they’ll bring their tribe with them. …yes, your ‘semi-fictional’ fan is your litmus test before you make any marketing decisions. I’ve visualised the number 1 fan of my books and call her ‘Alison’. Would Alison follow that blog? Does Alison read that paper? Will Alison be listening to that radio interview? etc. It’s okay to have a couple of different fans. For example, Alison is not the number 1 fan of my blogging mentoring sessions (that would be ‘Carol’). This main character – the Numnber 1 fan – is only one character in the story. There are many other characters who intersect with the story and have a stake in the overall narrative. 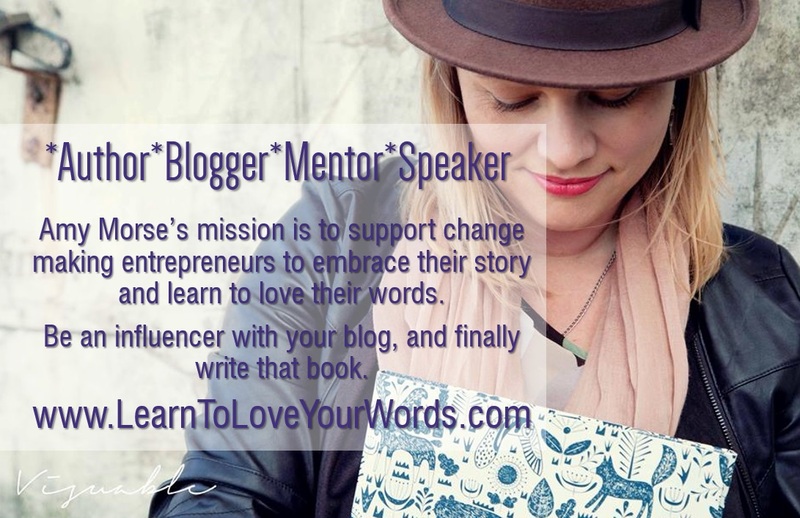 When you blog, you don’t just serve the hero, you serve a community. Although you will have your ideal customer in mind as you write, that doesn’t mean you are excluding other people. I agree, that to make your business successful you must know your fans face to face – who are they, their likes and dislikes, to understand what they will do next step and to go with them.